Light emitting diodes are electronic semiconductor devices which are commonly used in lamps and digital displays. In the last few years, they have replaced incandescent and fluorescent lights as the preferred lighting choice for homeowners. LED lights are energy efficient. That’s a huge advantage when one takes the increasing energy costs into account. LED lights consume 50% less energy than conventional lighting options. This is because unlike traditional light options they emit directional light. Not only does it save energy, it also ensures that they maintain their intensity. Unlike fluorescent lights, LED lights last longer. On average, a fluorescent light lasts for around 8000 hours. Similarly, incandescent lights last for 1200 hours. LED lights, on the other hand, last for up to 50,000 hours. LED lights are a long-term investment and they help you save money in the future since you wouldn’t have to worry about the regular maintenance and replacement of light fixtures. LED lights consume less power per unit of lumens. On average, they provide up to 100–200 lumen per watt. This is a lot higher than traditional lighting options like incandescent lights which consume 10 times more power and only provide 18–20 per lumen. 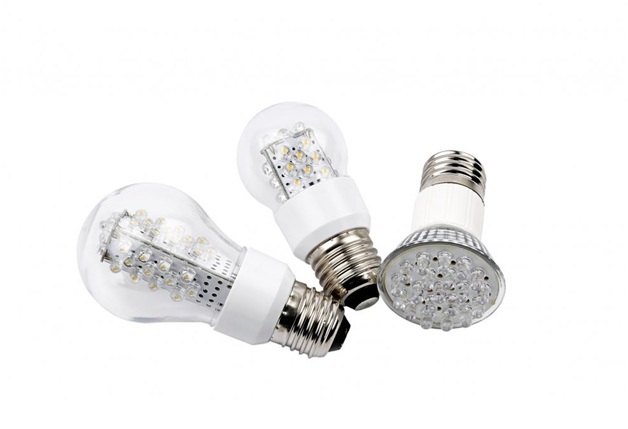 LED lights don’t consist of mercury or any other inert gasses which might cause environmental damage. In addition to causing environmental damage, these substances also adversely affect your health. In contrast, LED lights are free of toxic substances. They’re also 100% recyclable. Furthermore, they substantially reduce the production of carbon dioxide and sulfur. 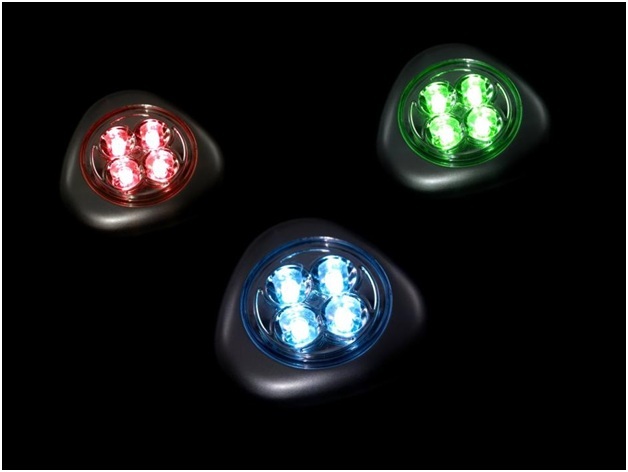 LED lights are available in different shapes and designs. Furthermore, they are also available in different colors. You can also control and adjust these lights using timers. Since they’re available in different colors and designs you can use them to create lighting effects. Traditional lights take a while before they reach their maximum output. This is not the case with LED lights. These provide illumination immediately. LED lights stay bright at all times. They also switch on immediately without any re-strike delay. Looking for a reliable LED lights provider in Cypress, TX? Get in touch with us. We provide electrician services like installation of LED ambient, specialty area, and accent lighting. Whether it’s LED installation or generator repair services, we have you covered! We provide 24/7 services. Contact us now for details.